Survivor (n.): a person who continues to function or prosper in spite of opposition, hardship, or setbacks. Last weekend, Jenna Jordan, Business Development for our Wisconsin offices, travelled to Oklahoma City, Oklahoma to co-direct The Wise Foundation’s Young Adult Burn Survivor Conference (YABC). 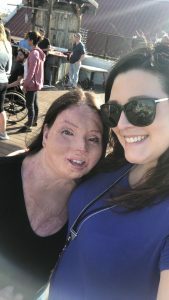 The young adults attending this conference came from all across the US, but shared one thing in common – a significant and life-changing burn injury. The Wise Foundation is an “Oklahoma-based nonprofit health organization dedicated to providing help, hope and healing to burn survivors through support groups, programs and educational assistance.” One of their many incredible programs is the annual Young Adult Burn Survivor Conference and this year proudly marked its seventh year. The conference is a 3-day weekend event full of workshops, discussions, interviews, guest speakers, and engaging activities. The main objective is to bring together survivors in a safe, empowering place and encourage a smoother transition from their teenage years to their adult years. Survivors like Johnny are a huge reason why the USAFP team is so passionate about the work we do. Each day we work endlessly to protect lives and prevent injuries caused by fire. It is also part of our corporate responsibility to make sure those who have been affected receive necessary support, both physically and mentally. That’s why we strive to be active throughout the burn survivor community and why we are so proud of Jenna for her involvement and leadership at this conference. “I’m honored to have been a part of the leadership team running The Wise Foundation Young Adult Burn Survivor Conference this past week. 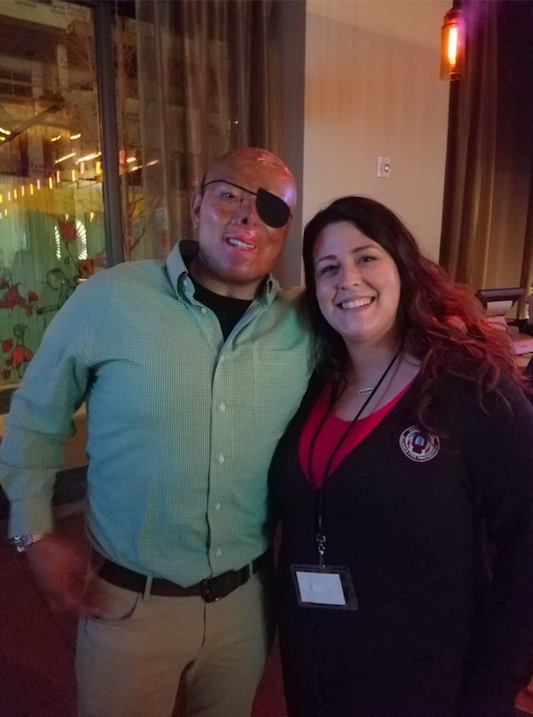 The burn survivor community is close to my heart and they serve as a constant reminder of how important our fire prevention work with USAFP really is. Most people have this sense of invincibility and believe that fire could never affect their lives and only care to do the bare minimum in protecting themselves and their loved ones. 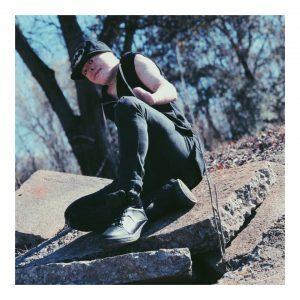 I’ve had the unique experience of being surrounded by people who were affected by fire. Some of them have lost personal belongings, homes, limbs, family members and friends and their experience has forever changed their lives. It makes me proud to be part of a company that supports these inspiring individuals on a local and a national level,” Jenna told us. Check out The Wise Foundation’s website to find out all the ways they are enhancing the quality of life for burn survivors. And don’t forget to visit USAFP’s website to learn more about the importance of life-saving fire sprinklers! This entry was posted in Fire Safety, Philanthropy, USAFP Cares by maya.kroll. Bookmark the permalink.